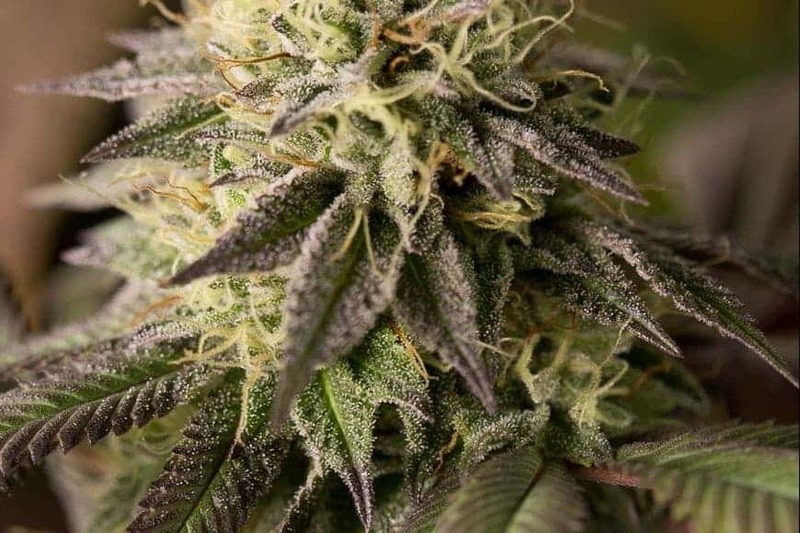 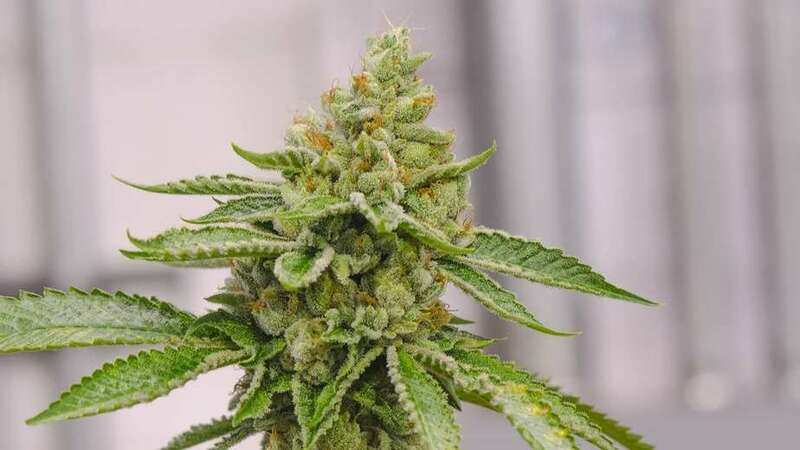 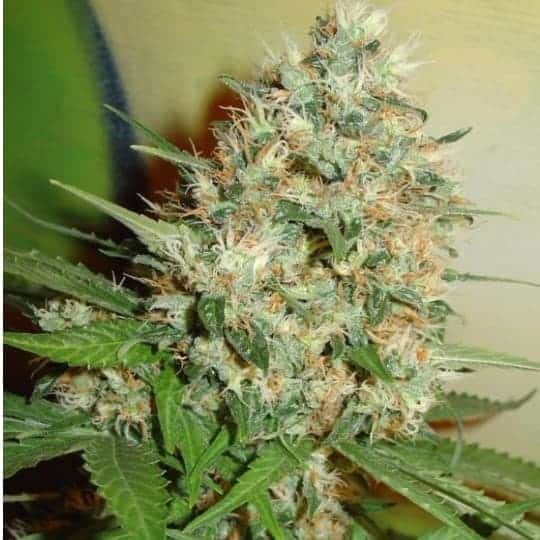 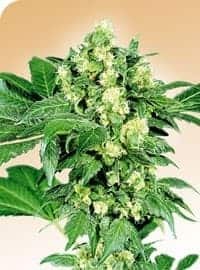 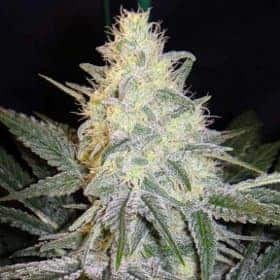 The Afghani 1 Seeds is an excellent blend of high quality Afghan strains to produce this variety for Indica lovers. 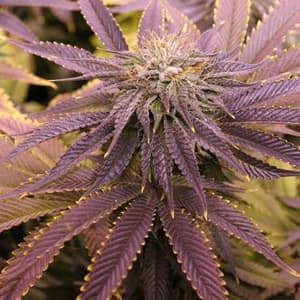 It is a compact plant with dark green leaves and dense buds abundant with thick resin. 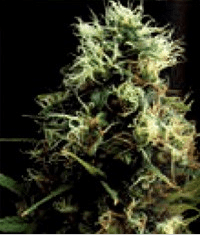 It has the expected hashy acrid smoke and a heavy 'couch' narcotic effect. 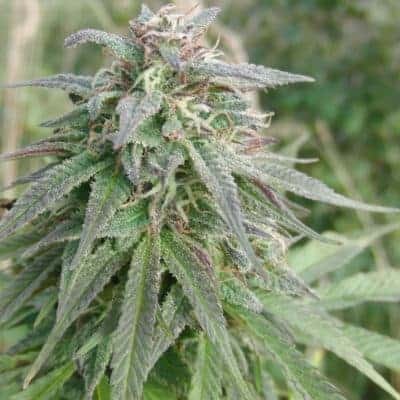 Effесt: It has a very strong, rich aroma which is quite unmistakable.